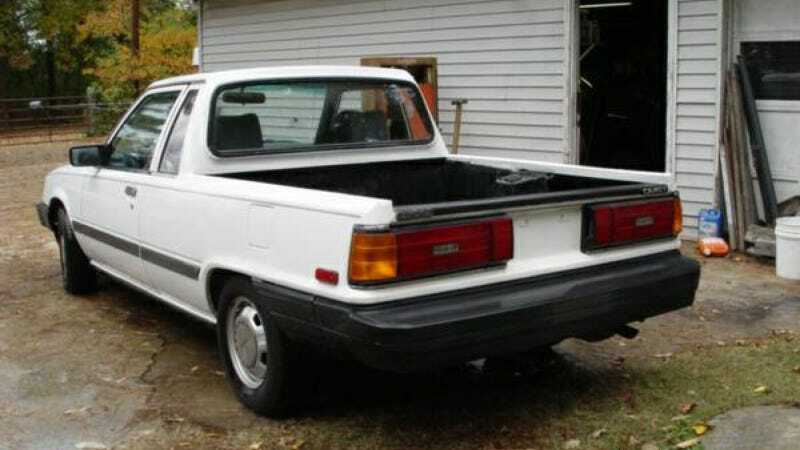 The 1986 Diesel Camry we dug up over a year and a half ago has resurfaced... and I suggest someone take advantage of this glorious windfall and adopt it immediately. Somebody wants $3,600 for it in Galax, Virginia which sounds like something you could order at Quark's on Deep Space Nine. What are you waiting for? Hat tip to Matthew Alexander Del Corral!